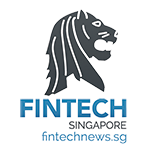 Thailand has certainly evolved into an interesting landscape for fintech as of late, thanks to a big push by the government in developing its fintech industry as part of the country’s broader Smart Cities and Thailand 4.0 initiative. The goal is to turn Thailand into a fintech hub in its own right. 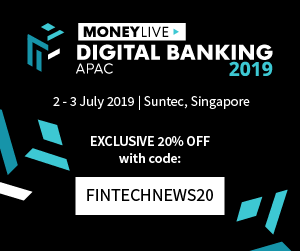 Thailand is particularly susceptible to fintech thanks to a gap in connectivity between urban and rural areas, where fintechs can jump in to disrupt existing processes and bring much-needed financial services to many citizens. 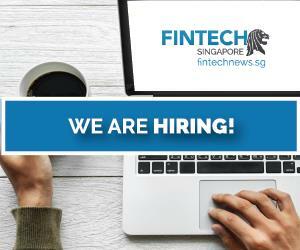 Throughout the relatively scant years of fintech as an ecosystem in Thailand, quite a few startups have risen to the top in capturing their market segment. The following list represents the cream of the crop. Do note that the list compiled was based on disclosed funding rounds on websites like Crunchbase. Actual valuations may vary. Omise develops and operates a solution that accepts both online and offline payments. Users are not requires to make minimum monthly commitments, offers lower transaction fees, and even offers payment acceptance via social media networks. Omise also raised US$25 million from an ICO to develop Omise Go, a decentralised payment platform that they hope will disrupt the current banking system. 2C2P is a payments solution provider that mainly helps e-commerce merchants accept payments online. 2C2P was founded in 2003 by Aung Kyaw Moe, an entrepreneur from Myanmar who is based in Singapore and Thailand. 2C2P positions itself as a payments provider tailored for the local needs of Asians. Rabbit Internet is the company behind Rabbit Finance, one of Thailand’s premier comparison portals for insurance and other financial products. Rabbit Finance was previously Ask Hanuman. Jitta is an investing solution that aims to simplify financial analysis for value investors and financial investors. Jitta’s stock-analysis platform also offers actionable advice to help investors make better decisions. They also created Jitta Ranking, a proprietary algorithm that ranks stocks based on their profit potential. 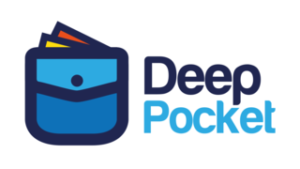 T2P Deep Pocket is an e-wallet app operator in Thailand. On top of its US$1.1 funds that was raised in parts, thanks to 500 Startups, it closed another US$3 million for expansion into Myanmar. Finnomena offers investment information and advice, with robo-advisory thrown into the mix. 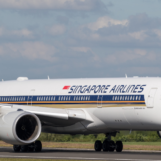 The company was founded by some of Thailand’s acclaimed investment gurus and has a goal of providing knowledge for investing and personal finance planning. 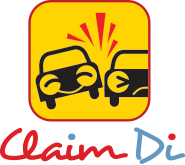 Claim Di mobile application for facilitating communication and claims between drivers and their insurance companies. In the case of a car accident, drivers can not only communicate with their insurer, but also submit a claim in real time through photos and video imagery. Bitkub is a digital asset and cryptocurrency exchange platform based in Bangkok. With a goal of bringing both blockchain and cryptocurrency mainstream, Bitkub provides multi-cryptocurrency wallets, user-friendly technical analysis tools, and alternative cash-out options for businesses that would like to utilise the system. 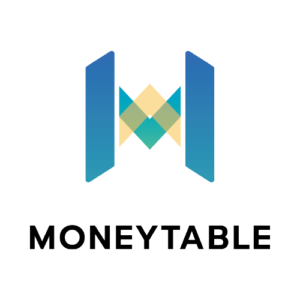 Money Table is a platform that wants to simplify the process of a company’s employees looking to explore personal finance options. 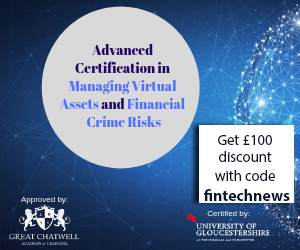 It uses big data and machine learning algorithms to analyse applicants credit score information, utilising blockchain and decentralised data network to provide extra protection. 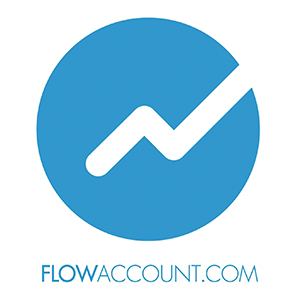 FlowAccount is a web-based accounting software designed for startup use, even by founders without a background in accounting. The software services business needs like invoicing, expense tracking, payroll and reporting.